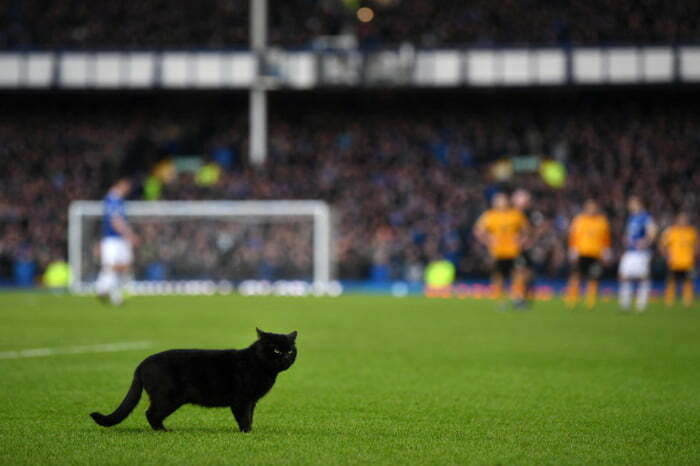 A black cat invaded the pitch at Everton match and caused a lengthy delay for the Blues x the Wolverhampton Wolves match. The cat delightfully wandered around, inspecting the goal and sidelines. 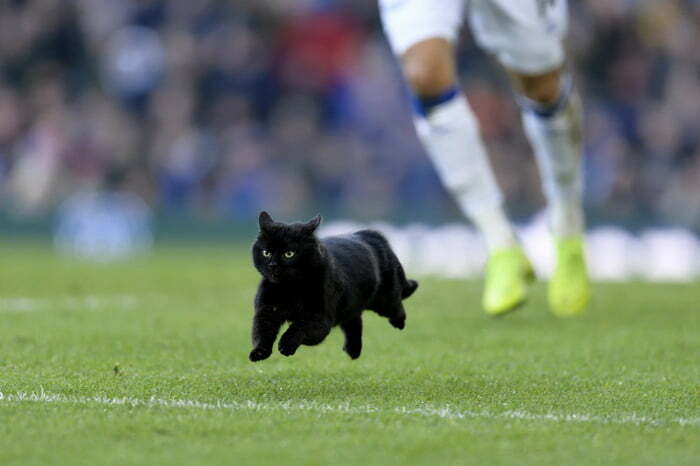 None of the players or officials seemed willing to try and help the cat escape the field. 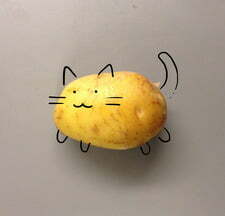 No one wants to embarrass themselves trying (and probably failing) to chase the cat down. 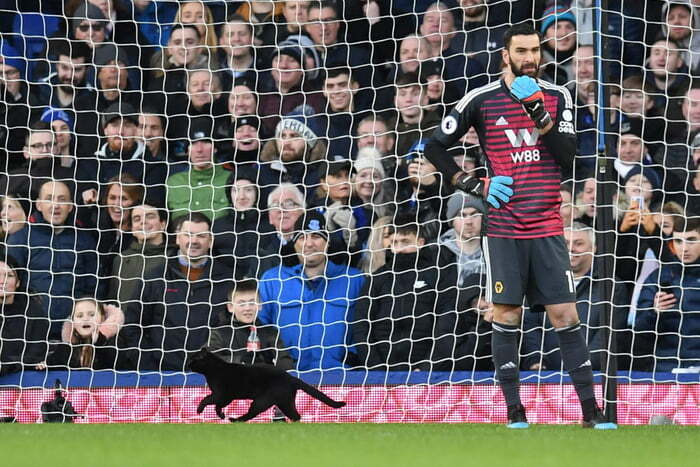 Eventually, the cat made its way to the sideline, but fans loved the unexpected interjection. 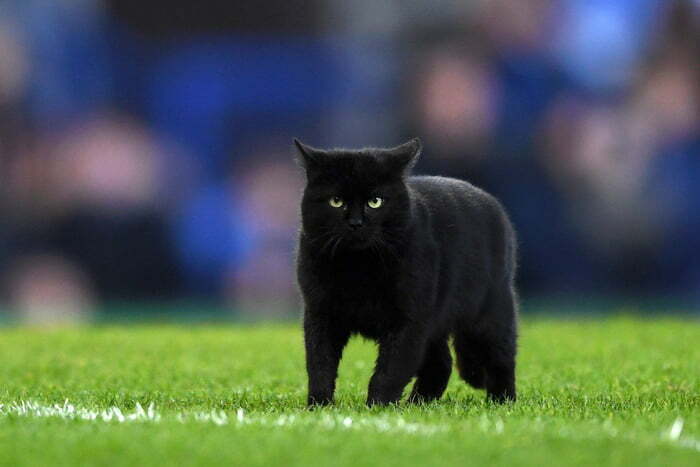 And it looks like the black cat brought bad luck for Everton, as they went down 3-1 to the visiting side.